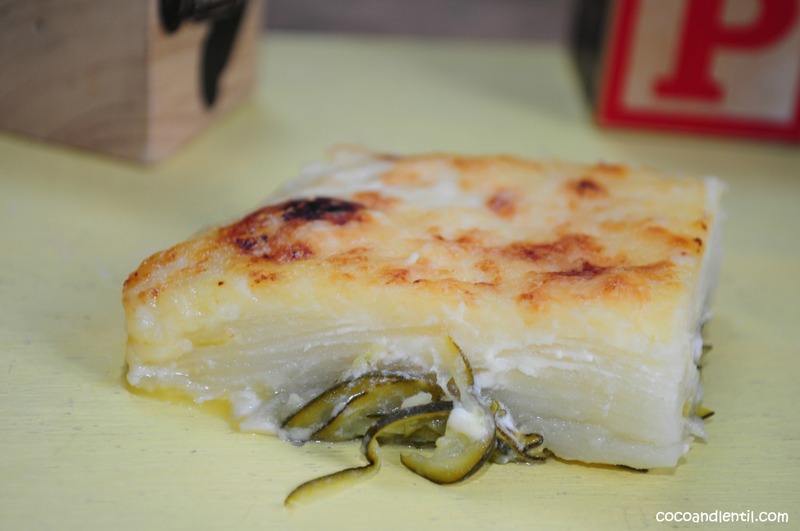 This is my tasty little twist on a traditional potato dauphinoise. It’s easy to make and great as a side to a fish or meat dish, or even just on it’s own as a veggie option. Tip: To get really thin slices of potato use a mandolin slicer. The potatoes crisp up nicely in the oven. 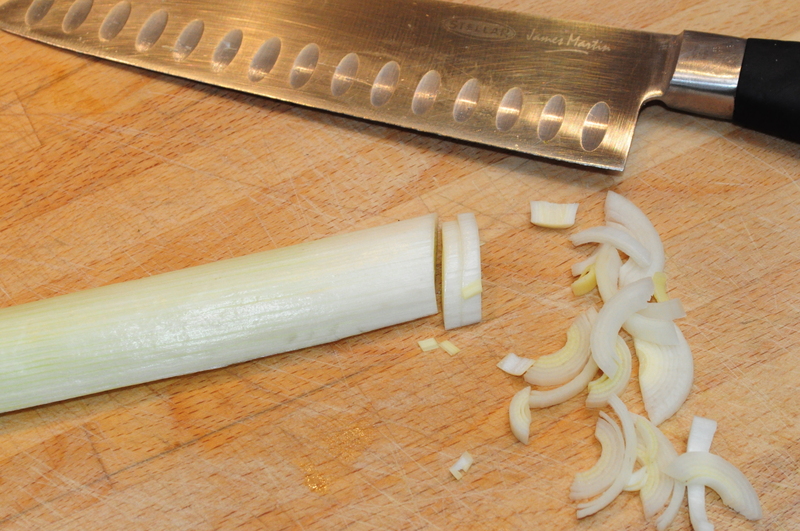 Melt the butter in a saucepan and saute the onion, leeks and courgette until soft (about 2-3 minutes). In a separate saucepan heat the milk, cream and nutmeg on medium heat for 5 minutes. Rub an ovenproof dish with some unsalted butter and empty the onion, leeks and courgette into it. Next add layers of potato until you have used all of them. 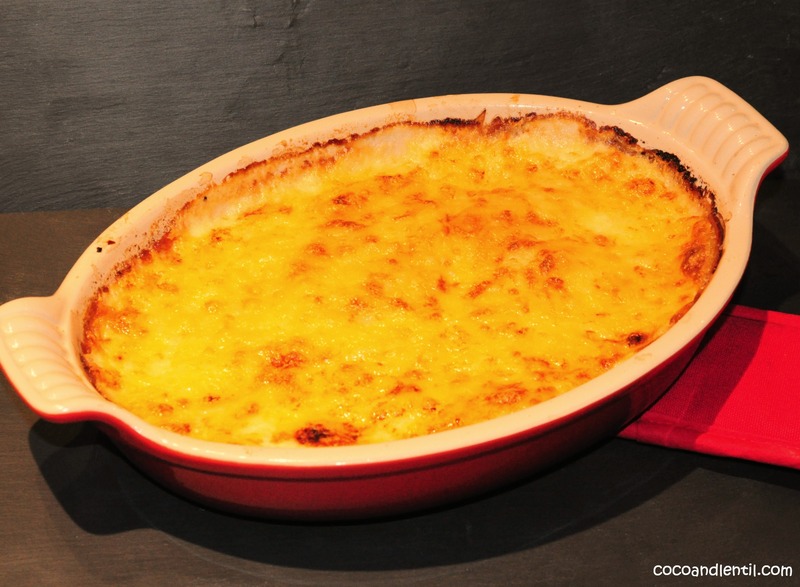 Pour over the sauce and sprinkle with grated cheese. Bake in the oven for 20-25 minutes until golden. This dish is suitable for freezing. 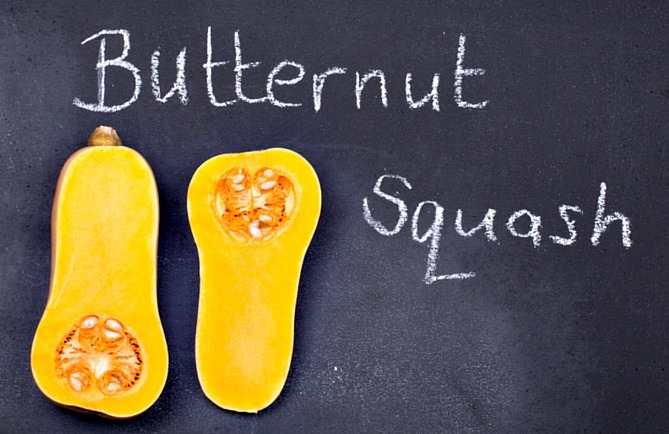 Mmmm, I’m eating some more of that lovely “but..er..nut…quash” stuff today. Papa mixes it with some peas, which I also like. After some peas and potato for lunch Mummy gives me some sweet-tasting red stuff for “pudding”. Mummy says pudding is usually a sweet dessert course after lunch. Another course?? Mummy calls the red stuff plum and says it’s very tasty. The first spoonful is bitter and makes me shudder. This makes Mummy smile, but then she adds a little apple to the plum stuff, which makes it much tastier. I feel full afterwards. When Mummy lifts me up from my chair my tummy is big and round! Mummy, Mummy, hurry up! That thing on our kitchen wall is “tick-tocking”. That means I’m hungry! Uh-oh, this looks VERY green! It looks a bit like that stuff that the cows in my storybook eat. Mummy calls it spinach. I tentatively like a tiny bit off the spoon. It’s warm and a little floury. I think I taste some of that nice white potato stuff. I’ll have some more of this please Mummy. I open my mouth as wide as I can. Ooh, this looks promising. I think Mummy has some yummy sweet potato for me again today. I kick my legs with excitement! Quick, quick Mummy. Mummy sits down opposite me. She has a spoon which she lowers into my bowl to shovel up some scrumptious food. Oh no, what’s that on top of my sweet potato? Something green again! Why is there so much green food this week? 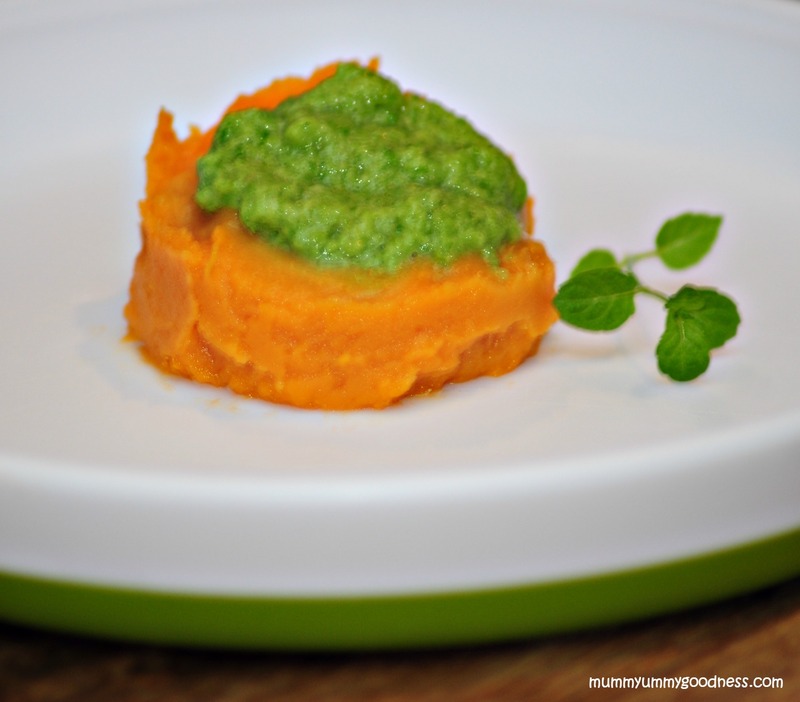 I really want the sweet potato, but how do I get it out from under the green stuff? I don’t think I can – it all goes into my mouth. Luckily I can really only taste the yummy sweet potato. “Asparagus”? Is that what you said Mummy? The green stuff is called Asparagus. That’s a difficult word. Maybe I should only eat things that are easy to remember, what do you think Mummy? Today everything is green: literally everything! There are pictures of funny green flowers on Mummy’s iPad and phone. Mummy says they are called Shamrocks. She says they are to celebrate Ireland’s special day: St Patrick’s Day. I think I’ve heard of Ireland before….but I’m not sure. Is it one of those food stuffs Mummy keeps giving me? No, mummy says it’s a county across the pond. 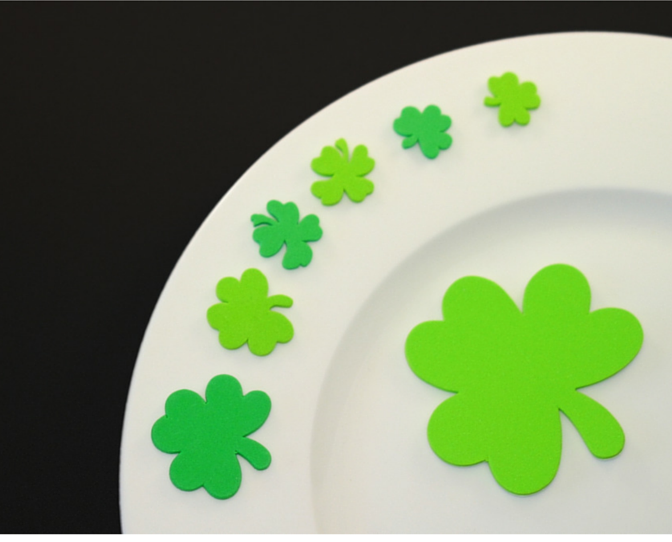 Mummy gives me something that looks like a Shamrock for lunch. Mummy says the green stuff is called courgette. It doesn’t look very tasty. Maybe if I turn my head away and don’t look at the green stuff, it will taste OK. Whenever I turn my head Mummy does some strange flying arm movements with the spoon. She seems to find it difficult to put the spoon in my mouth. It’s quite funny so I laugh and before I realise it I’ve opened my mouth and the food is in. It isn’t nearly as bad as the orange carrot stuff so I gobble down the rest of the bowl. Asparagus is one of my favourite vegetables and I guess I am hoping my daughter shares my enthusiasm for this perennial plant. 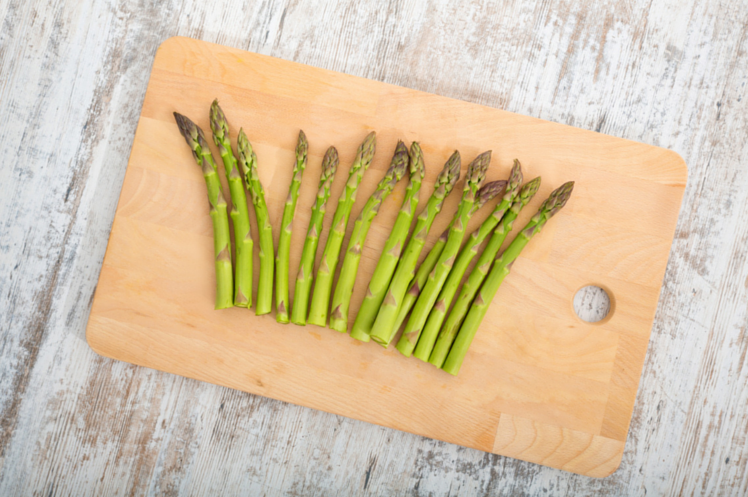 However, I discovered that you really do have to love asparagus to make an asparagus purée. The blender alone is no match for it. Having blended it for some time, I had to call on Mr Mummyummygoodness for help. There were still too many chunky bits in it for little Trouble. The pestle and mortar eventually did the trick, but it is a lot of labour for very little produce! When I made the spinach and potato purée, I was a little eager (or just completely sleep deprived) and threw all the spinach into the potato at once. 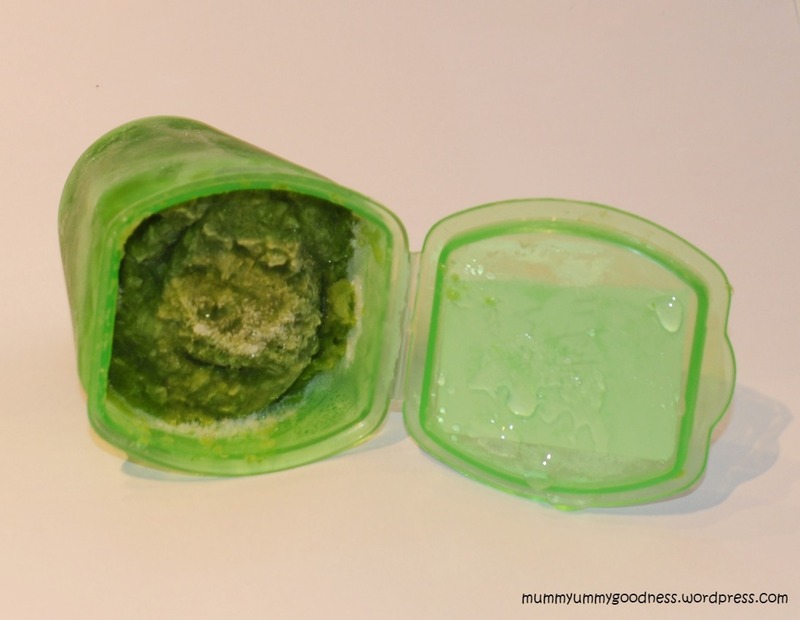 The result was a very, very green purée, which I doubted my daughter would find appetising. Oh well, it was too late. I’d used all the potatoes. To my surprise, it really didn’t taste bad at all and Coco wolfed it down. The green colour simple masked the amount of potato that was actually in the purée. We’re on to 3 meals next week. Aggghh, how will I keep up? And she’s still waking up at least twice a night for a milk feed! Bring some water to the boil in a large sauce pan. Place 3 plums in the boiling water until the skin starts to split (about 3 minutes). 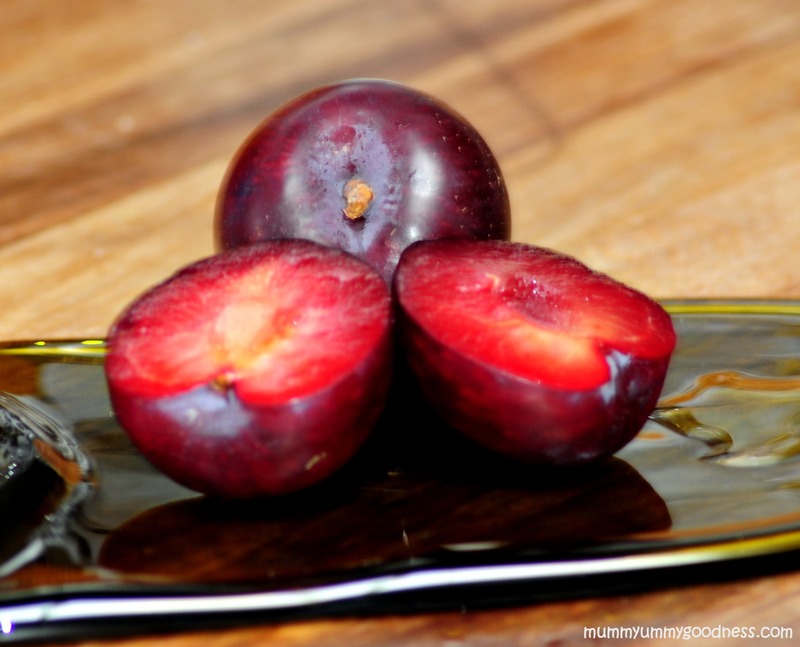 Remove the plums with a slotted spoon and place in a bowl of cold water. This should make the skin easy to remove. 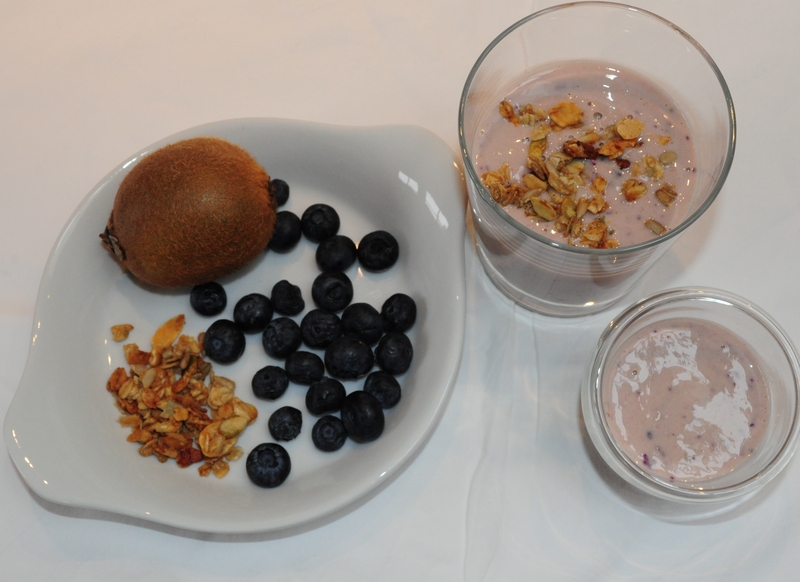 Cut the plums in half to remove the stone and then chop and blitz with a hand-held blender. 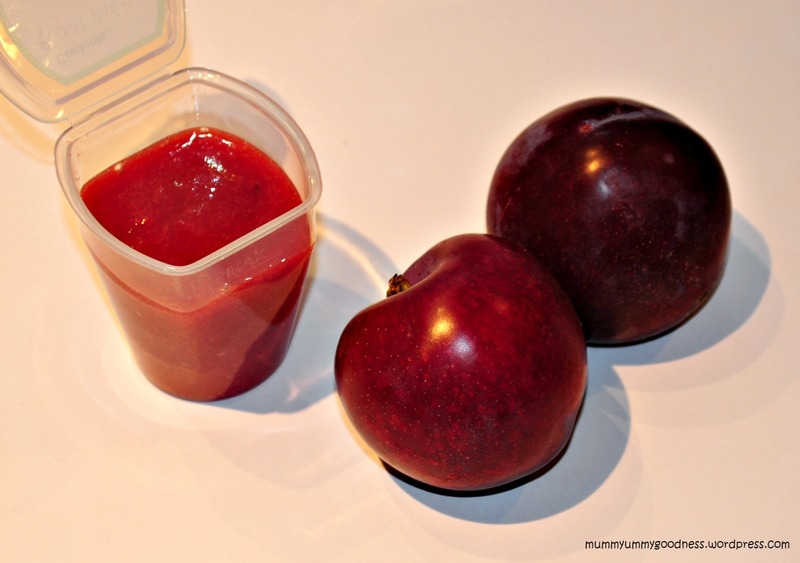 Add some baby rice for a thicker consistency or mix the plum purée with another fruit purée, such as apple. Peal and chop 3 medium-sized potatoes. Place in a saucepan of boiling water, bring back to the boil, cover and simmer for 15 minutes (or until soft). Wash 100g of fresh spinach and remove any woody stalks. 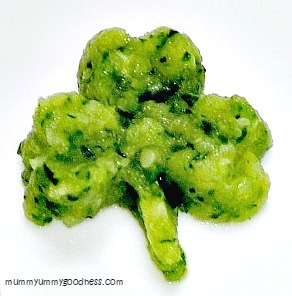 Place the spinach in a microwaveable steamer and steam in the microwave for 2-3 minutes. Alternatively steam over a saucepan of boiling water. Once the potatoes are soft, drain off the water, add a knob of unsalted butter and some of your baby’s normal milk and mix. 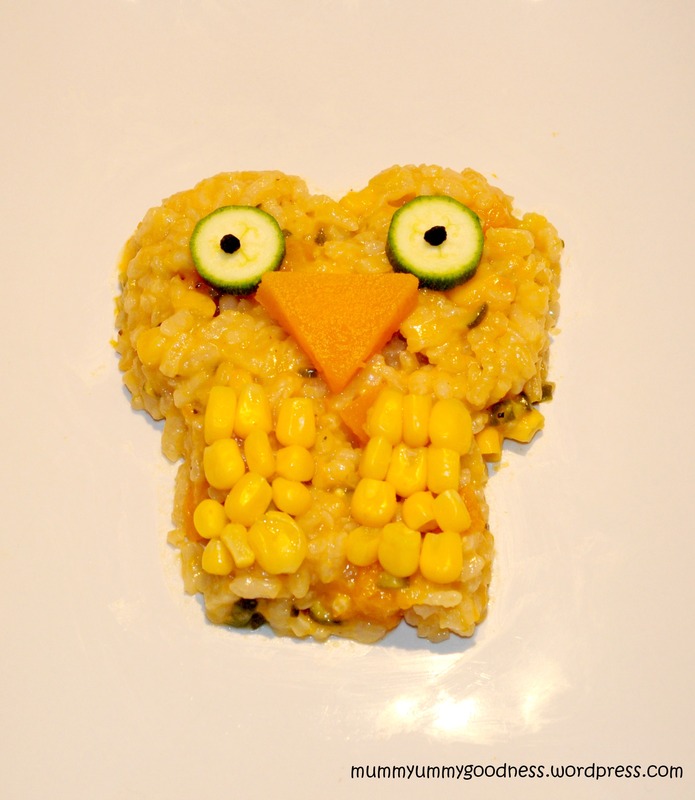 Mash the potato using a potato ricer or a masher. Add more milk if needed to achieve a really smooth consistency. Once the spinach is done, squeeze it using a fork to remove any excess water. Add to the potato and mix well. Steam 85g of asparagus, woody ends removed. Puree using a hand-held blender and then break down any remaining lumps using a pestle and mortar. This is best mixed with another purée such as potato or sweet potato. 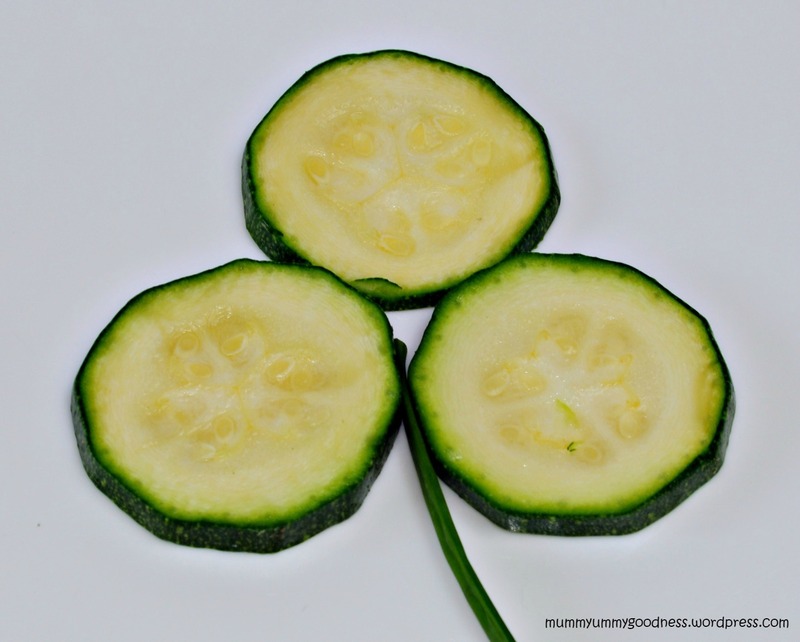 Slice 260g of courgette and place in a microwaveable steamer. Steam for 5 minutes. 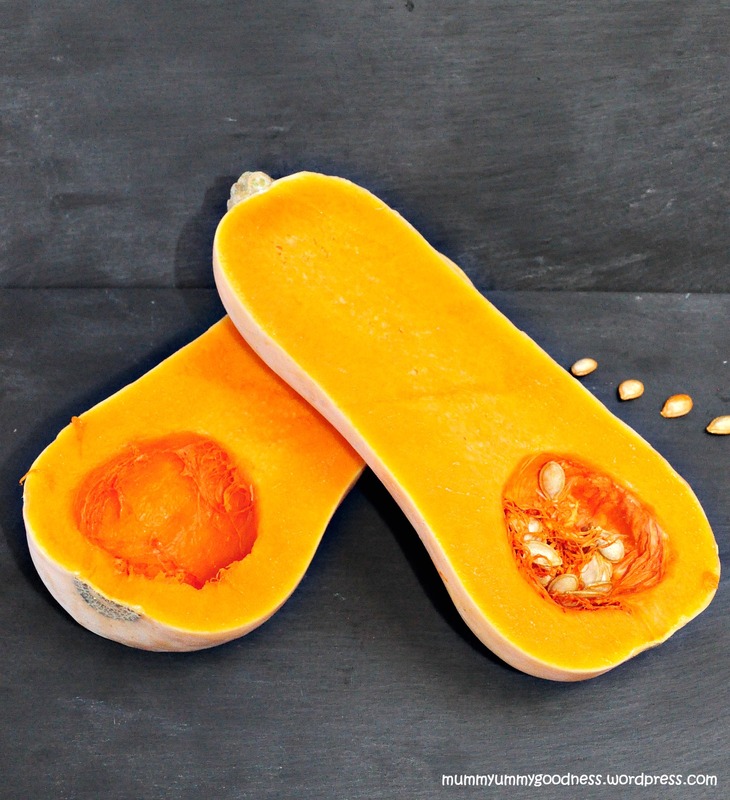 Remove and purée using a hand-held blender. I feel all at sea. Being six months old is really, really hard! So many new things to learn and remember: I don’t think Mummy and Papa realise how confusing it can be. Having turned my world upside down last week with this new “food” stuff Mummy decides to give me even more food this week – twice a day! And the food stuff keeps changing. Just as I get used to the sweet potato stuff, she gives me something else. Today Mummy gives me something she calls “papaya”. She says it’s a lovely fruit from the Carica tropical fruit tree. I wonder if that’s one of the trees in our garden that Papa likes to show me with the birds on it that say “tweet, tweet”?? 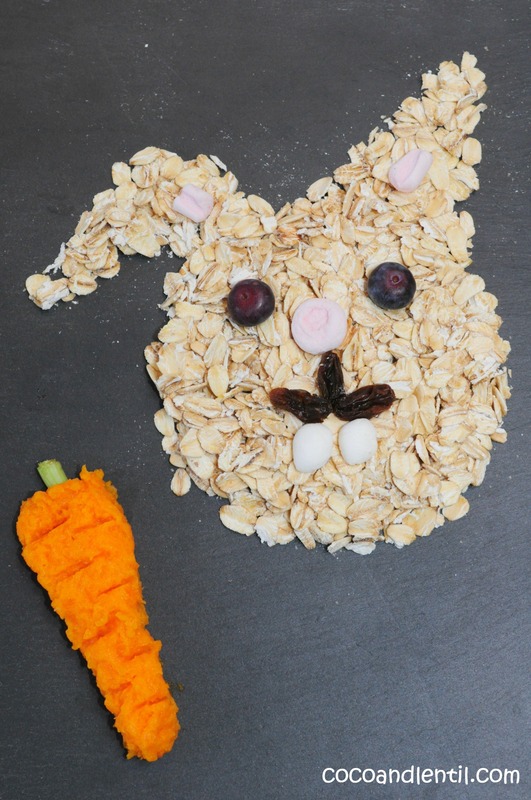 I’m not so sure about eating things from trees though…. I try the papaya. Uhmm….no, I’m not liking this. Mummy says it’s bath time next. I love bath time. I kick my legs a lot and water splashes everywhere, sometimes even in my brother’s face, which is funny…hehe. I really want to have a bath so I eat another few spoonfuls of papaya. Mummy sometimes calls me a little princess and once, at bedtime, told me a story about a princess and a pea. At lunchtime today Mummy tries to feed me peas. I don’t recall the princess in the story having to eat the pea and I’m not sure about this: the peas are very green. 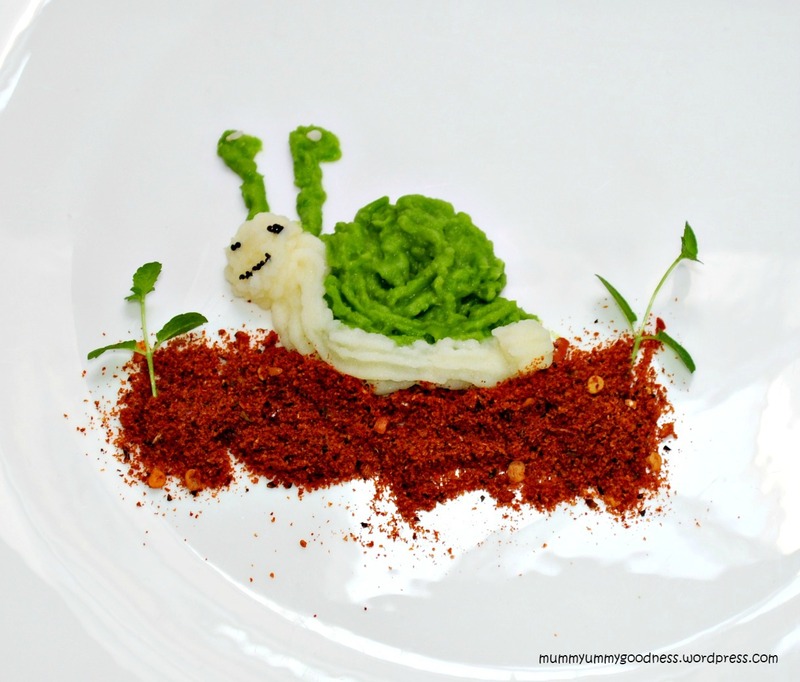 Mummy mixes the peas with some potato. It’s white, not like the orange “sweet potato” I like. It doesn’t taste too bad though and I my tummy feels a bit empty so I eat one whole portion of the peas AND a portion of potato. Mummy is very pleased. I don’t think this eating business is going to stop. Mummy just keeps giving me more food and now I have to eat everyday as well as drink milk and sleep. So many things to do and remember! Today Papa gives me some food. It looks like that “apple” stuff, but with something else yellow on top. Papa calls the yellow stuff “mango”. The apple still makes me blink a lot and the apple and mango are a bit cold (not like the warm pea and potato). I spit some out and try to tell him I prefer warm food, but he doesn’t seem to understand and puts more apple and mango into my mouth. Why are these parent people so silly sometimes? 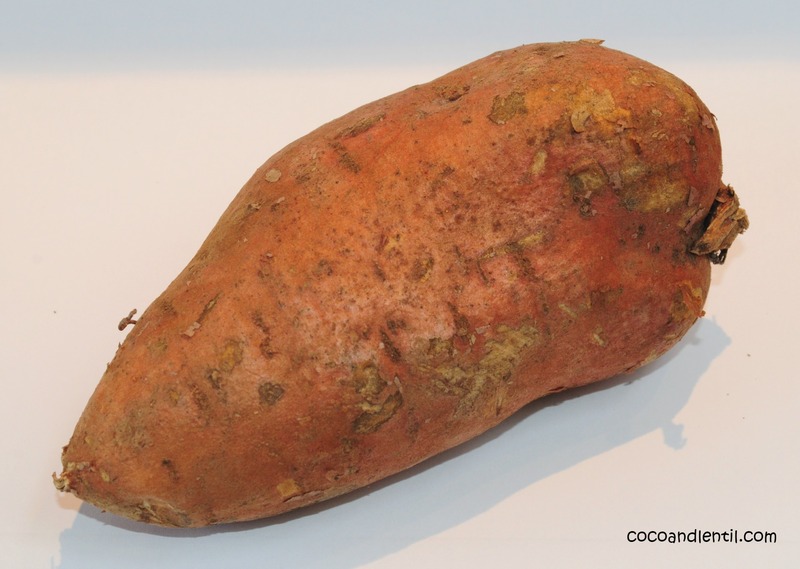 Maybe Papa did understand me when I said I prefer warm food as yesterday he gave me some warm sweet potato for lunch – yummy! I ate two portions so he would know I really like it. He was very happy. I really wish he would tell mummy I like sweet potato. Today before bath time Mummy tries to give me some more carrot stuff mixed with PEAS! Yuck! The pea with the white potato was OK, but this is disgusting. What is Mummy thinking? I spit out the first few spoonfuls, but Mummy tries to give me more so I stuff my whole fist in my mouth so she can’t put in anymore. Oh no, is that more carrot Mummy has in the bowl? It’s orange like carrot, but Mummy says it’s “butternut squash”. That’s a really long name, I don’t think I can remember that. I’ll try a little but if it tastes anything like carrot, I’m stuffing my fist back in my mouth! Ooh, it’s quite nice. I think I like it more than that other orange sweet potato stuff. It’s nice and sweet tasting. I think I’ll eat all of this…quickly before bath time. Following a shaky start last week, little Coco seems to have taken to her food a bit better this week. Having started with one meal a day, for weeks 2-4, I am giving her two meals: one at lunchtime and the other at tea time, both followed by milk. Coco is doing quite well with the vegetables, particularly the root vegetables, but is not yet a fan of fruit. One would expect the opposite! It’s just a case of persevering, discovering what foods and tastes she likes and what she doesn’t like. I have started to introduce a couple of tastes together in one meal such as the potato and pea and apple and mango. Over the next few weeks I’ll introduce more new foods and continue to give her those she likes, such as butternut squash, sweet potato and potato and pea. I might dispense with the carrot for a while….she really seems to dislike it, which makes the clean up operation a nightmare! Coco may come to like it or it maybe her one food hate, like celery is to me! 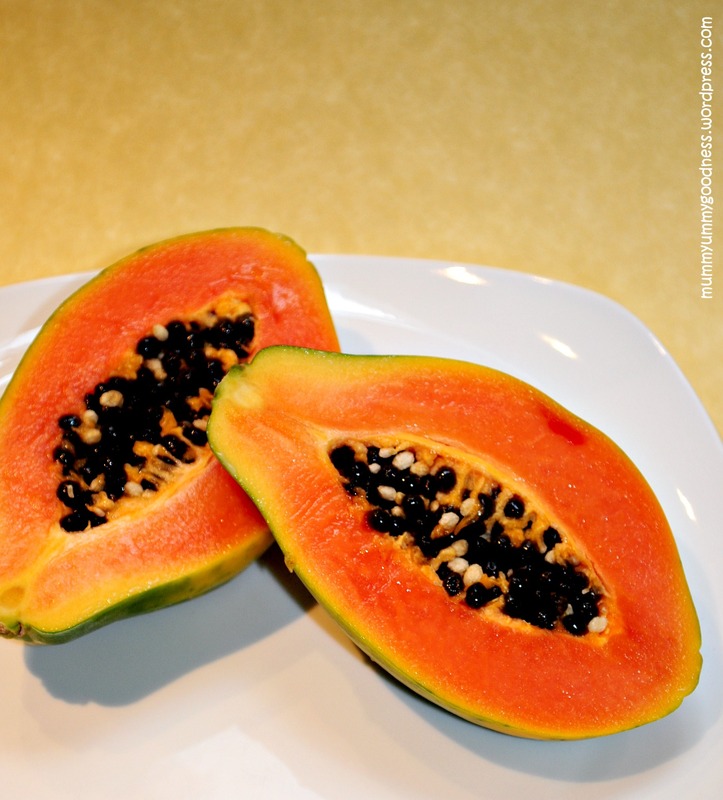 Peal a papaya, slice in half and remove all the seeds. Chop up and blend using a hand-held blender. Papayas are quite juicy so add 2 tbsp of baby rice to the purée to thicken it up. Add 200g frozen peas to boiling water and bring back to the boil. Cover and simmer for about 5 minutes. Drain the peas and add 1-2 tbsp of your baby’s milk. Blend using a hand-held blender, adding more of your baby’s milk, if needed, to achieve the right consistency for your baby. Peal and half 3 medium-sized potatoes. Add to a pot of boiling water, bring back to the boil and cook on medium heat for 15 minutes until a knife cuts easily into the potatoes. Add a knob of unsalted butter and 4 tbsp of your baby’s milk. Mix together well and pass through a potato ricer, to give a really smooth mash. If you don’t have a potato ricer, you can mash with a standard masher instead – it’s just takes a little muscle to achieve a smooth purée! 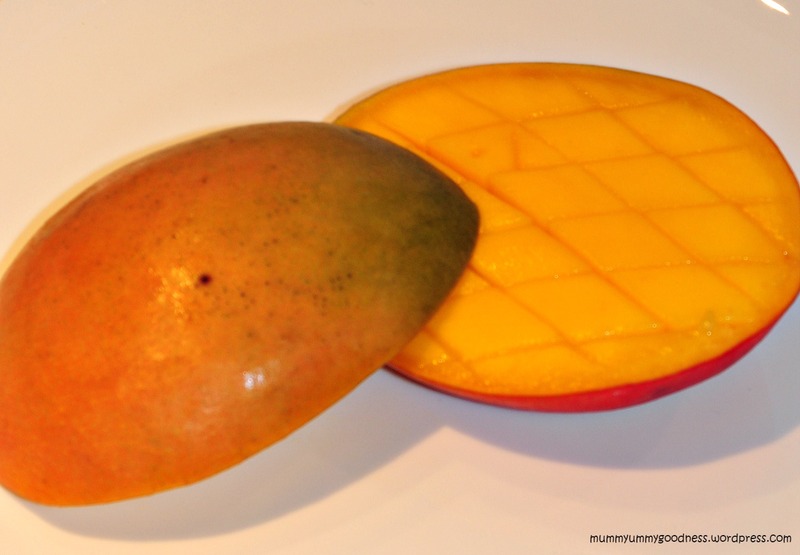 Cut a mango on either side of the central stone and discard the stone leaving you with two halves. Cut through the flesh (but not the skin) of each half vertically and then horizontally. 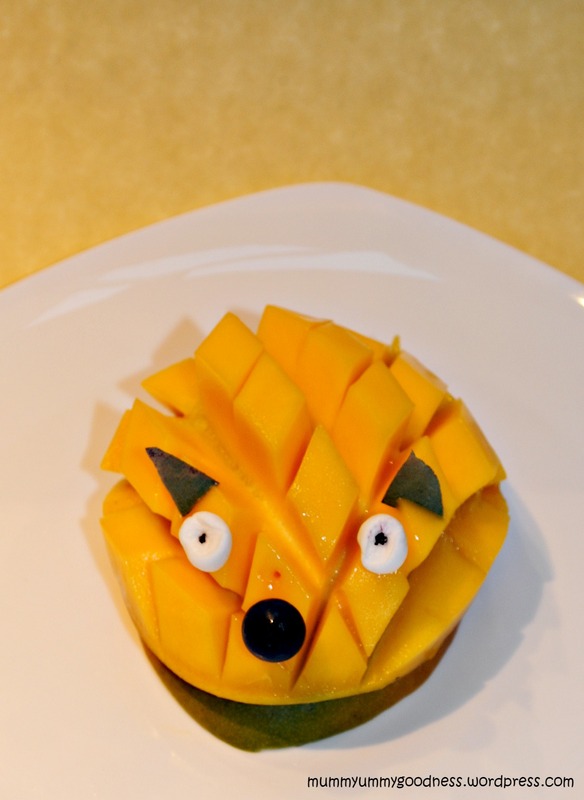 Then invert each mango half into a hedgehog so you can easily cut out the cubed flesh. Blend with a hand-held blender. If needed, you can use a pestle to grind any remaining lumps. Tip: You can freeze the purées in ice-cube trays and cover with a freezer bag. Just pop a cube out as and when you need it. As your little ones get used to solids, you can increase the number of cubes you give them. Alternatively you can use little freezer-proof pots and label each with the date and contents. 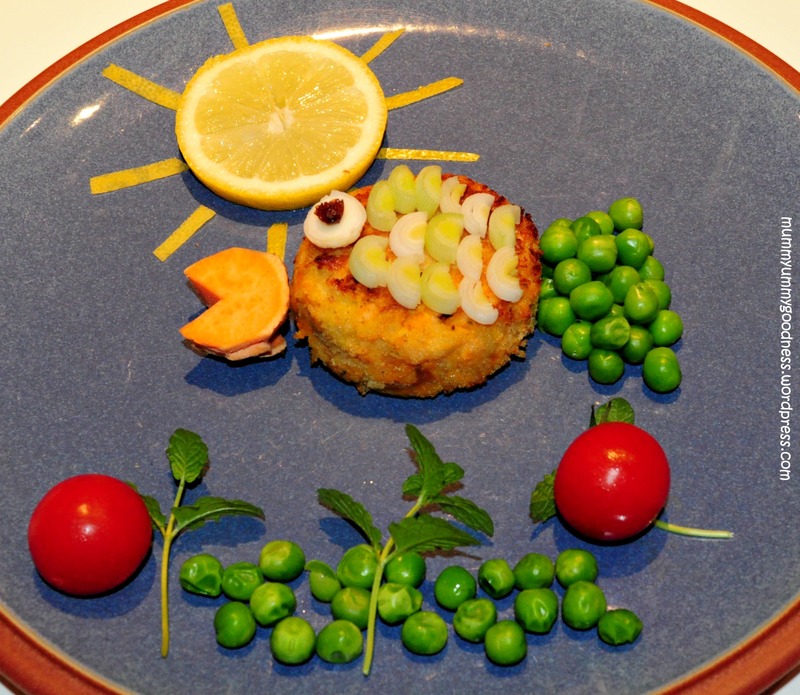 Lentil loves fish and these little fishy burgers are easy to make and packed full of goodness. Tip: If you have time, it is worth making these a day before cooking and leaving in the fridge overnight to allow the burgers to set, or even half an hour would be good before coating and baking. 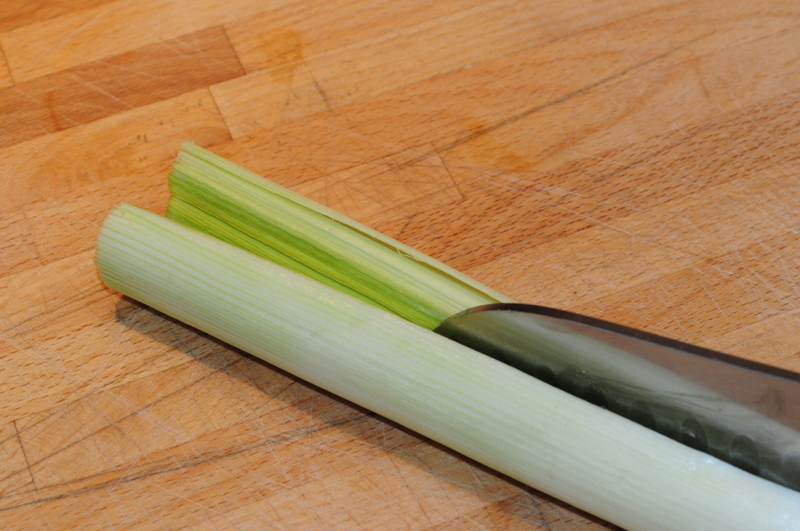 Tip: to make the leek easier to slice, cut it in half to form two semi-circular shapes (to avoid it rolling around as you cut) before finely slicing. 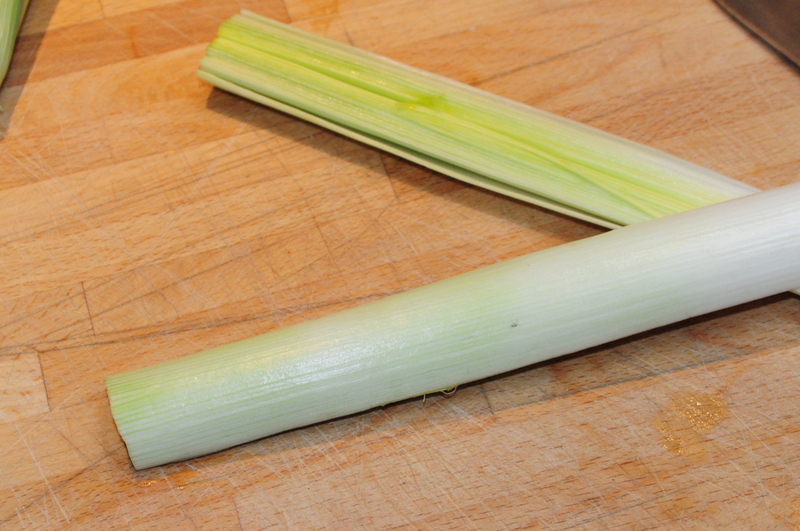 Melt the unsalted butter in a large saucepan and sweat the garlic, leek and onion for 2-3 minutes. Add the potatoes, stock and bay leaf, cover with a lid and cook for 5 minutes. Then add the fish and cook for a further 5 minutes. Next remove the bay leaf and drain off the stock well to remove as much moisture as possible or it will be difficult to shape the burgers. Once drained put the fish and potato mixture back in the pan adding the chives, lime juice, paprika, parsley, egg and season with pepper. 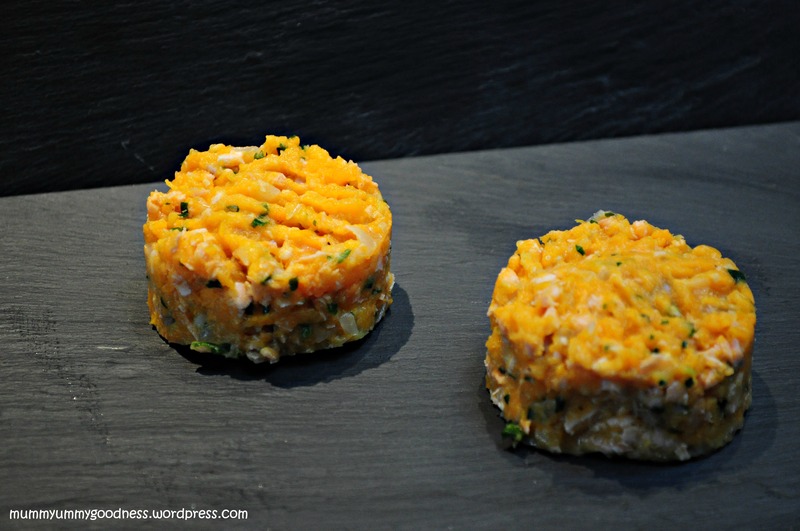 Mash together and shape into burgers with your hands and place in the fridge for 30 minutes / overnight. To coat the burgers take two bowls and put the beaten egg yolks in one and the breadcrumbs in the other. 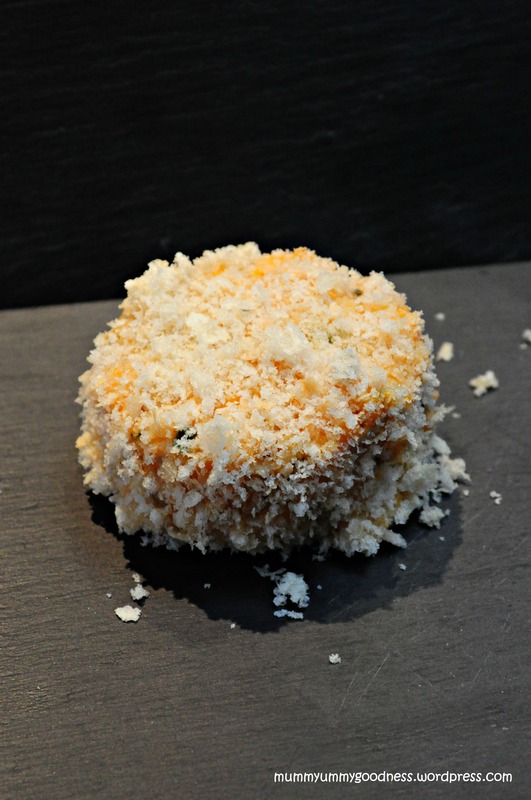 Place a burger in the egg yolk first, using a teaspoon to fully coat it and then place in the breadcrumbs, turning it over to ensure the all sides are covered. Repeat for all the burgers. If freezing any of burgers for a later date, do so now and cook once they have fully defrosted. 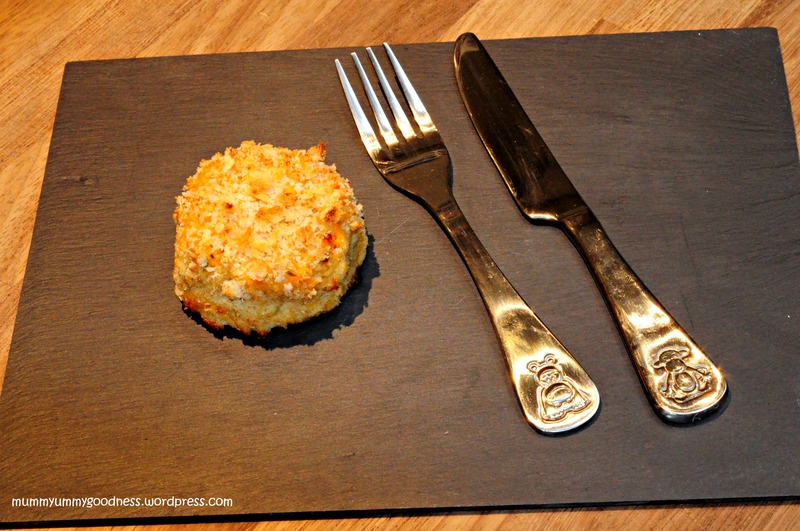 To cook the burgers, place on a lightly oiled baking tray and cook for 20-25 minutes until the coating is golden and crispy. My mummy, papa and brother all put weird colourful things into their mouths when we sit down at the long wooden thing in our kitchen. I just have milk – I love my milk. Today mummy tries to put some very strange orange stuff in my mouth using a blue and pink thing, which she calls a spoon. 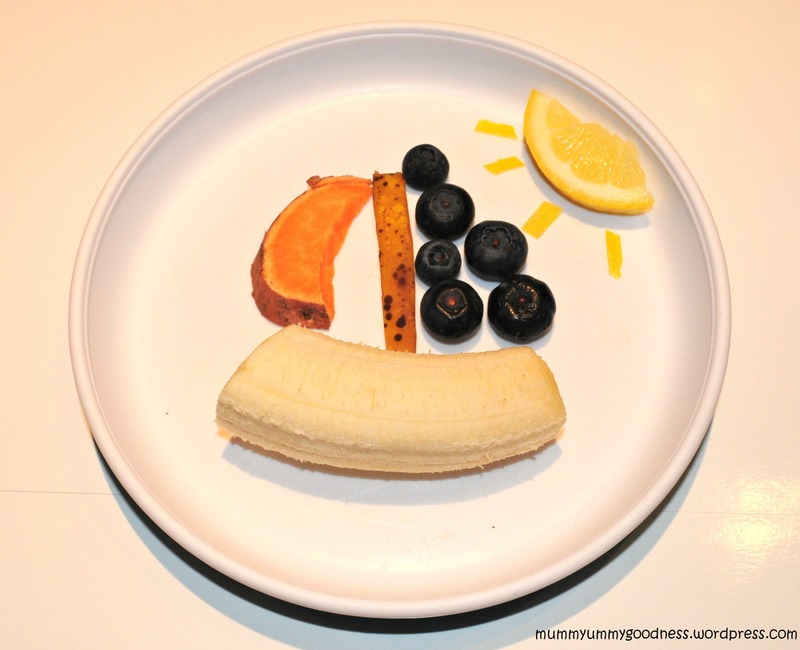 Mummy says the orange stuff is “baby carrot”. I really don’t like it and screw up my face in disgust. Mummy says I should try a little more and before I can wobble my lower lip and threaten tears, she puts another spoonful into my mouth. I try to swallow it but it makes me gag and then it all comes back out again. Ha! Mummy won’t try that again! Oh no, mummy is insisting on putting weird stuff in my mouth again! Despite my obvious disapproval, there is more orange stuff today. It tastes different to the “carrot” stuff, but is still yucky. Mummy calls this new orange stuff “sweet potato”. She says Lentil liked the orange stuff when he was a baby. Well…mummy should know by now that I have my own mind, even though I’m only very small. She also says that this stuff she calls “solids” or “food” will help me sleep better. I really don’t mind waking up at night for milk and I always smile at mummy when I do. So why all the fuss about this food business?? This new orange stuff also makes me gag and this time I not only wobble my lower lip, I cry very loudly with proper big tears. It works, mummy gives me some milk! Even after all the tears yesterday, Mummy tries to give me carrot again today. Although it doesn’t make me gag as much as the first day, I still don’t like it. I just want my milk. I spit most of it out, knock over the little tub and throw the spoon thing on the floor. I get it all over my face and hands and make as much mess as possible. Mummy doesn’t seem to mind the mess: she has covered me in a big plastic thing with birds and flowers on it, which she calls a “bib”. She even gives me an encouraging smile to get my hands stuck in! What do I have to do to get her to stop giving me this orange stuff?? OK, message received: no sign of any orange stuff today! Oh no, what’s that? Some weird white and green stuff. It is a little sour tasting and makes me blink and shake my head. Mummy says it is called “apple”. I haven’t had any milk for lunch yet and am quite peckish so maybe I should try a little. Some of it falls back out landing on the “bib” thing, but Mummy says I have done very well. I’m not sure if that is good: does it mean I have to have more?? It seems it does mean I’ve to have more! New green stuff today. Mummy calls it pear. It looks just like “apple” to me. It tastes OK and I eat a little, but I still prefer my milk. Uh-oh, it’s the orange stuff again today. I don’t think mummy is going to give up. I try a little to humour her. It actually isn’t that bad. It tastes sweeter than last time, more like my milk. Maybe this food stuff isn’t so bad afterall and I still get to have my milk afterwards. I do hate it when mummy is right though…. “Every child is different”. This certainly rings true when it comes to weaning. I started Lentil on carrot puree and although he turned his nose up at it a little on day one, he has devoured almost everything I’ve put in front of him since! Coco, on the other hand, is taking her time to adjust to solids. I panicked a little on day three and wasn’t sure she was swallowing anything; her bib was covered in orange puree! 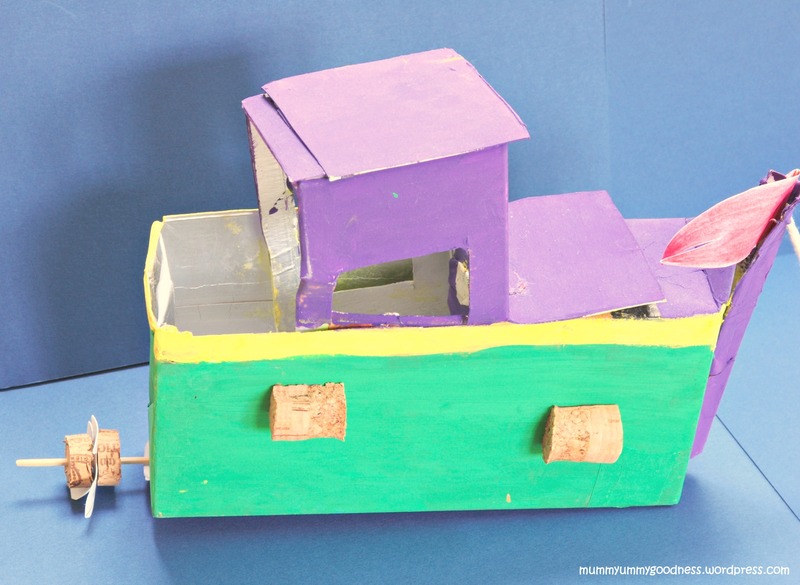 However, it is a big developmental leap so one can understand why their little bodies and minds need time to adjust. You just have to stick with it and introduce a variety of tastes. I also learnt that my little daughter seems to have inherited her Papa’s sweet tooth (not that she actually has any teeth yet)! Once I started adding a little milk (you can use breast milk or formula) to the purees, she gobbled them back. If you’ve ever tasted breast milk (I have thanks to airport security), you’ll know just how sweet it is – I was really shocked! 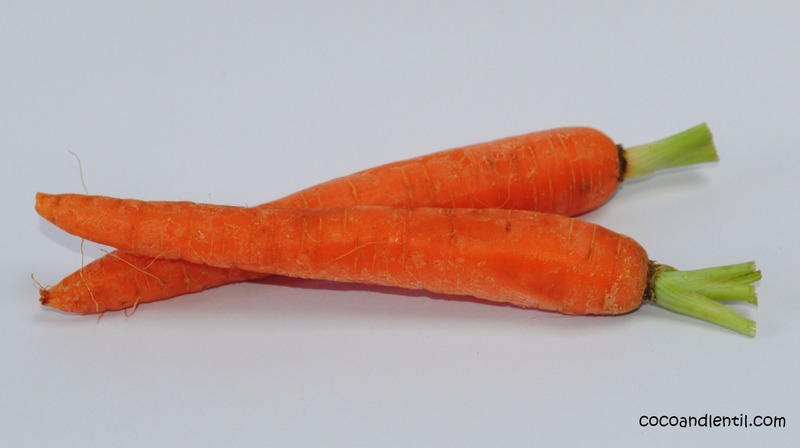 Anyway, it seems to do the trick so I’m sticking with it for the moment…..
Peal and slice 4 sweet baby carrots and steam over a pan of boiling water for 15-20 minutes until soft. If you have a microwaveable steamer, steam for about 4-5 minutes. These really are fantastic and not expensive at all. 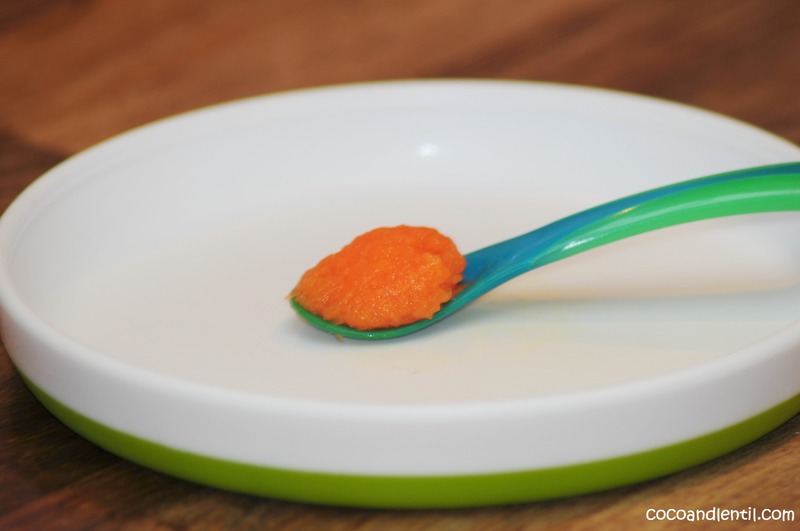 Add a knob of unsalted butter to the hot carrots and purée with a hand-held blender. Add a little of your little darling’s normal milk, if needed, to achieve a really smooth puree (or to satisfy that little sweet tooth!). Peel and chop one large sweet potato. Steam in a microwaveable steamer for 6-8 minutes until soft. Alternatively, place in boiling water, bring back to the boil and cook for about 15 – 20 minutes until soft. Add some unsalted butter to the hot potato along with 1-2 tbsp of your baby’s milk or some of the water from the steamer / pot. Mash with a potato masher or purée with a hand-held blender. Peal, core and chop a Bramley or other dessert apple. Cook on medium heat in a pan with 2 tbsp of water for about 8-10 minutes. Stir occasionally and add more water if needed. Once soft, puree with a hand-held blender. 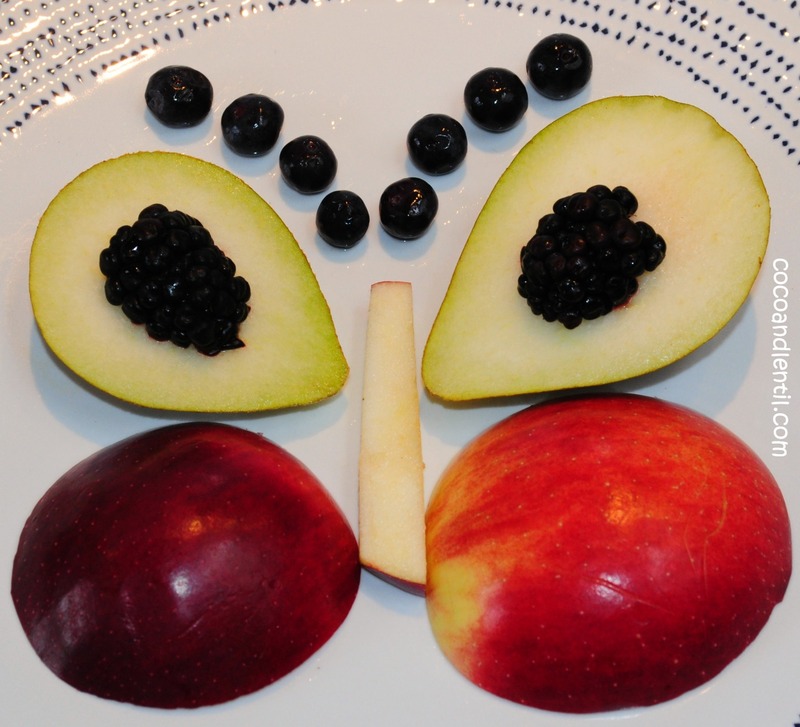 Peal, core and slice 2 conference pears. Place in a pan with 2 tbsp of water and 1/4 tsp of ground cinnamon. Cook on medium heat for about 6-10 minutes (depending on the ripeness of the pears) until soft. 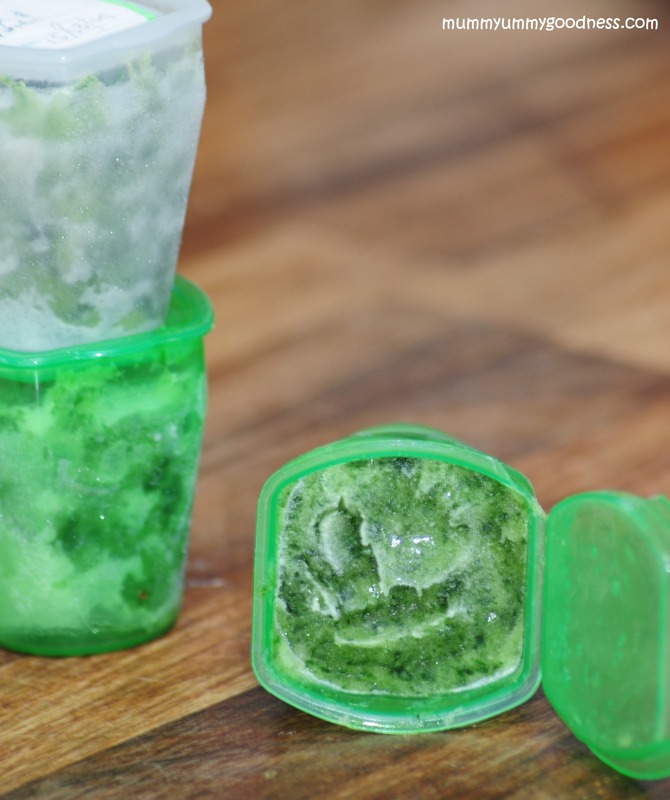 Tip: You can freeze the puree in ice-cube trays and cover with a freezer bag. Just pop a cube out as and when you need it. 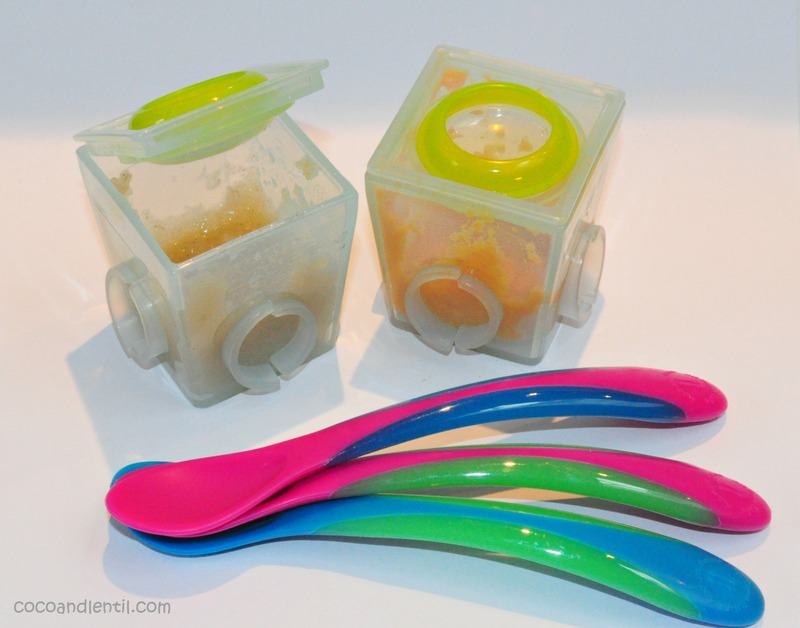 As your little ones get used to solids, you can increase the number of cubes you give them. Alternatively you can use little freezer-proof pots and label each with the date and contents. Pasta seems to be a favourite at the moment. If Lentil is given any choice at all, the response is “pasta” even if it wasn’t one of the choices! I received a very nice and timely cookery class voucher from some friends recently so I have booked myself on the “Pasta Master” class. I’m not convinced giving up 90 minutes on a Saturday morning is going to make me a master of anything, but it should be a bit of fun. Will I be posting some homemade pasta recipes soon….who knows?! 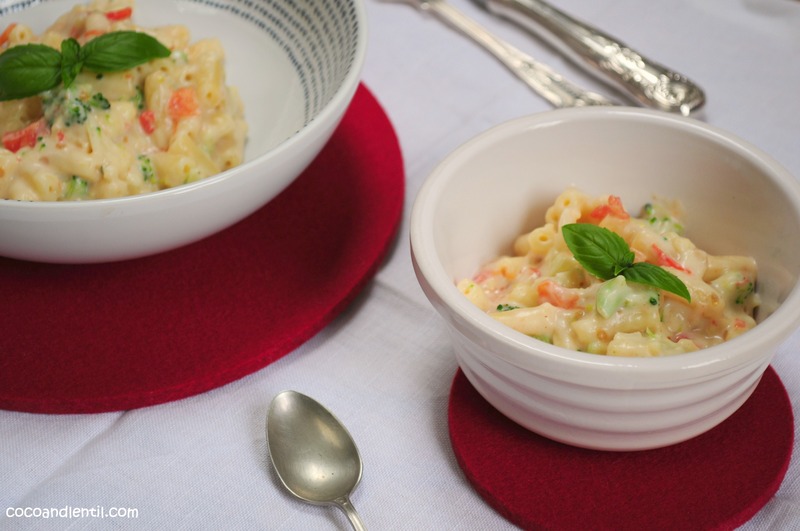 In the meantime, here’s a quick ‘n easy veggie macaroni cheese recipe using shop bought pasta!